Employers, click here to post jobs for FREE. Your profile will act as your live interactive resume. 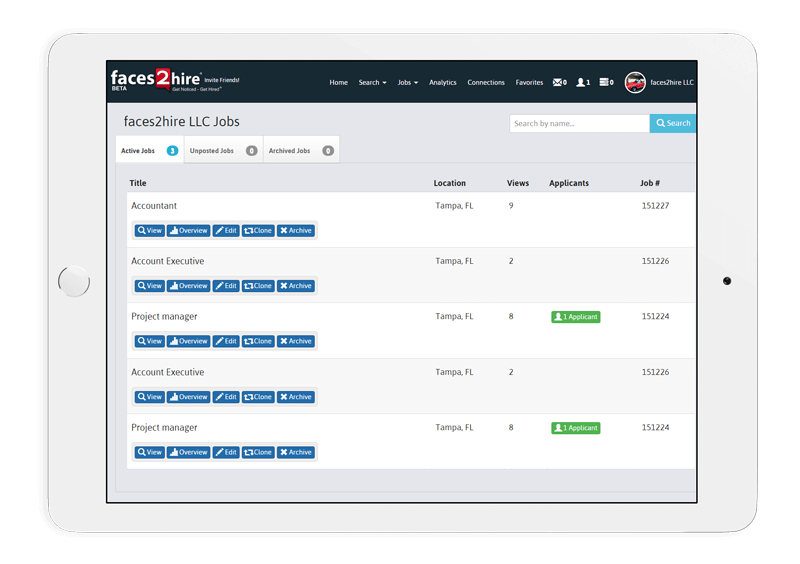 You can now search for jobs and apply with the click of a button. All for FREE. Create your company profile today and show future employees what sets you apart. This is the only job network that will allow you to post for free and interact with Employers for free. Thank you! 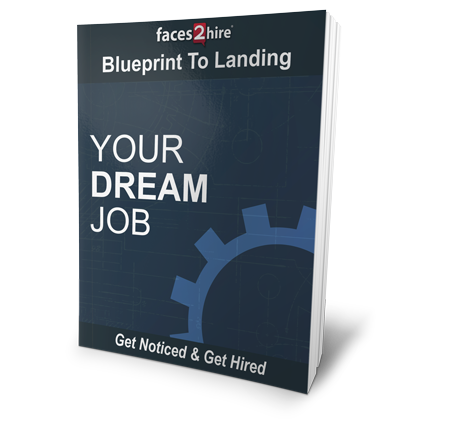 please check your email for your blueprint guide shortly.